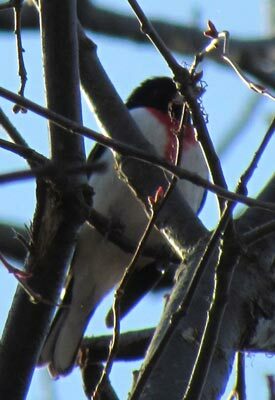 I really like rare birds, especially finding them. So it's no surprise that I'm also hooked on the locations that repeatedly turn them up. 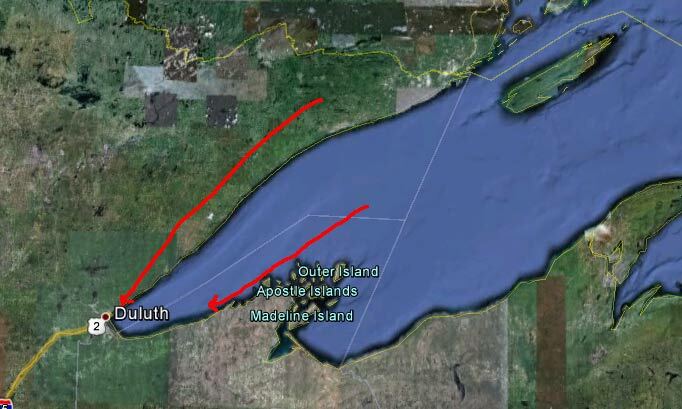 The skinny: Duluth is a heavily populated and birded area right at the end of Lake Superior. With a long run of shoreline to catch (or trap) birds, it has turned up an impressive list. Populated areas also attract a variety of birds due to man-made influcenecs like landfills (Glaucous-winged Gull), parks to concentrate bird migrants/vagrants and even things like sewage lagoons. Red X - development helps concentrate birds at remaining habitat on waterfront. 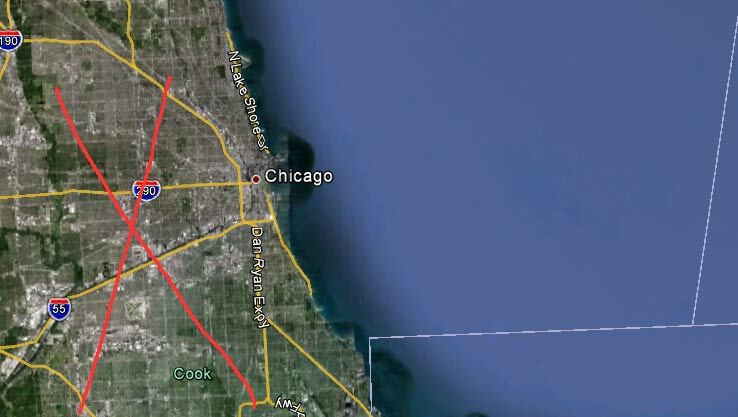 The Skinny: similar to Duluth, the Chicago waterfront boasts an impressive list of mega's. 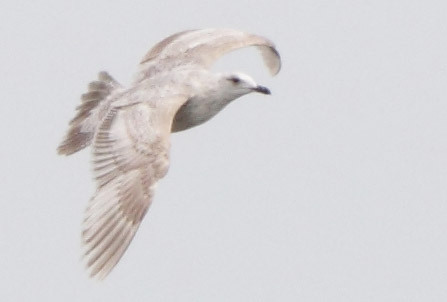 Many rarities are found because they're attracted to humans (Gulls) or have been super-concentrated in the few remaining natural areas along the lakeshore, and are easier to find (Grace's Warb). It also doesn't help that the number of birders in the area is also very high. 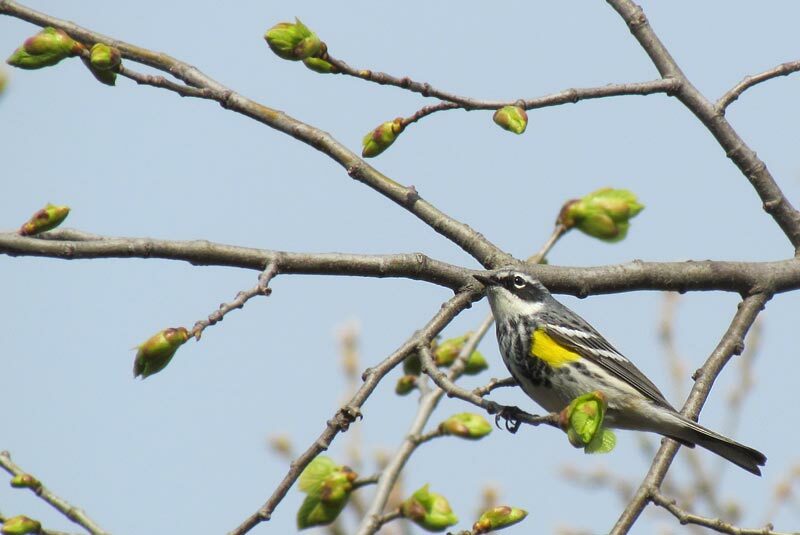 The Skinny: Point Pelee is world famous for its birds, and is a mecca for rarities. 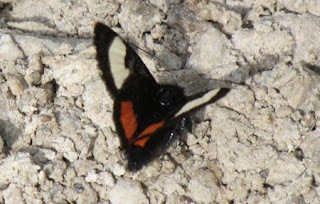 Thousands of observers go over this location with a fine toothed comb and have turned up an impressive list (mainly in spring). Being located at the very bottom of the Great Lakes, the "catch area" for this location is much larger than the map suggests. 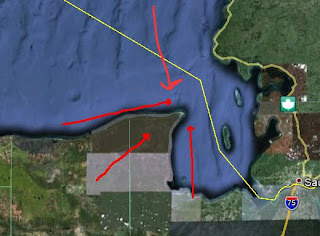 The Skinny: Whitefish is another point with a huge catch area. Prevailing SW winds blow directly down to the tip of the point, which has probably helped turn up some of these real CMF's. It also has a huge run to catch vagrant waterbirds passing the point (or coming ashore). 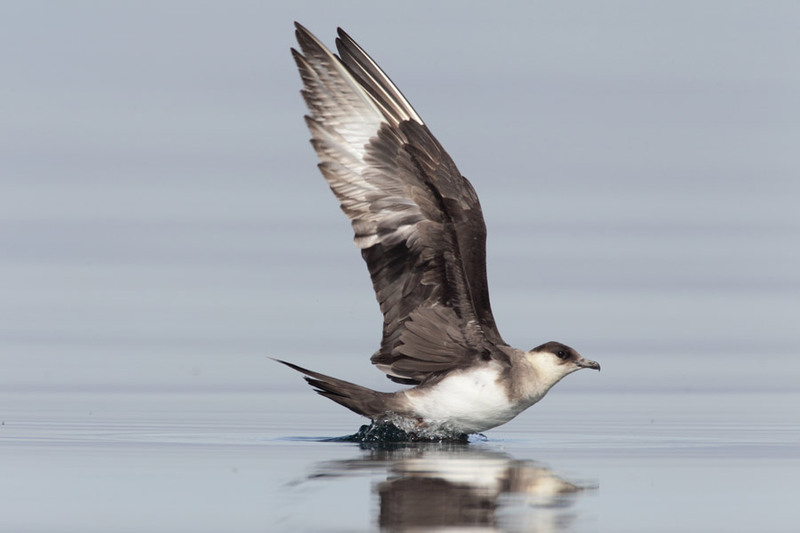 The Skinny: Islands are a haven for birds who find themselves out over water, and don't want to be there. 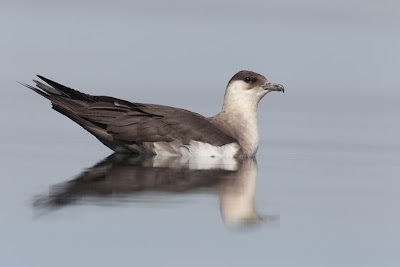 I can only assume that Islands are great for rarities, because rarities are likely very lost to begin with and maybe end up out over water more frequently than our local birds. Manitou has a huge draw area from the waters of Superior, and probably also benefits from being at the end of a major peninsula. 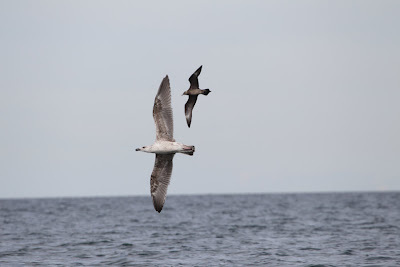 Part of the problem with Islands, is they're much harder for birders to get to - which is the case here. 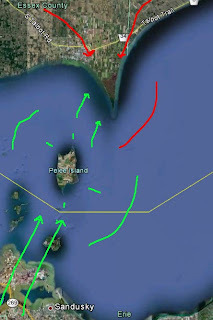 (Green lines for Pelee Island). 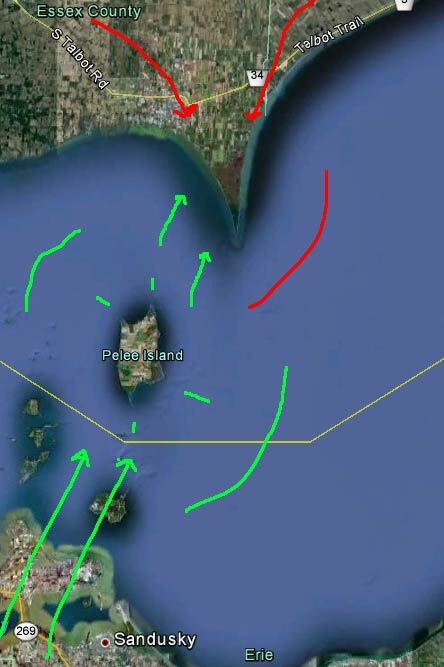 The Skinny: being surrounded by water is one thing, but Pelee Island also benefits from having small (natural) points on 4 corners. 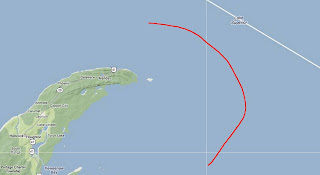 Point Pelee and Pelee Island seem to share a unique relationship as being a bit of a "bridge" for passerines to cross during their nocturnal migration. This is often visible on nexrad radar, and being right smack in the middle of the bridge could have added to this impressive list of birds. 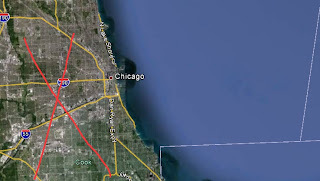 The skinny: part of the "wild card" aspect to vagrant hotspots is habitat. On the above map, Presqu'ile doesn't really stand out compared to the plethora of points and bays of Prince Edward County. Yet there is a story here that maps don't show - habitat! Presqu'ile is blessed with great habitat for waterbirds, shorebirds and has lush woods for landbirds. 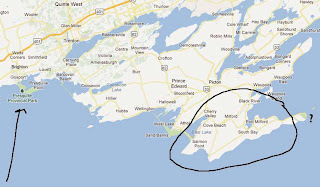 Prince Edward County is a Red Cedar/Juniper savannah wasteland sort of habitat (the circle), with hard rocky shorelines and limited beaches. 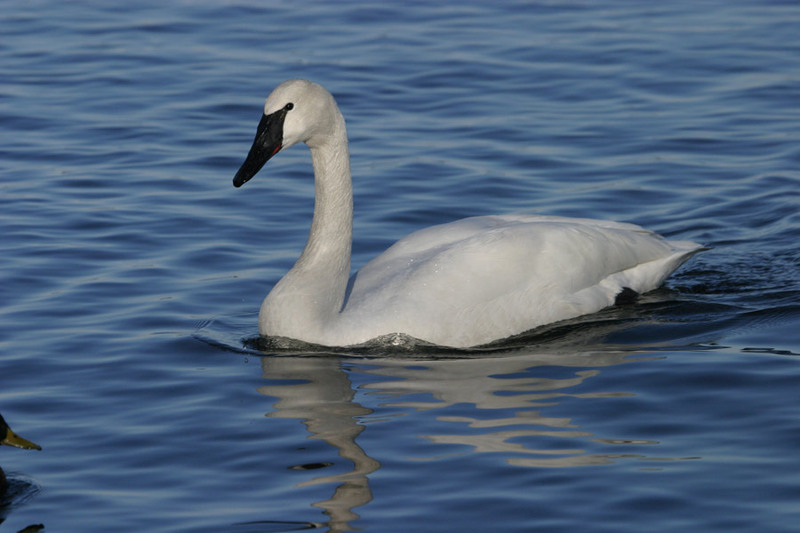 Presqu'ile has enough of a geographic impact on the lake to allow it's spectacular habitats attract a very impressive list of birds . 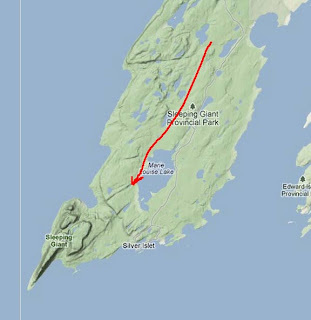 (At the same time, the "question mark" on the map is Prince Edward Point Bird Observatory, which still gets an impressive list of rarities in its own right). The skinny: This one is obviously a point, but I think also has the right habitat... I've heard that high elevation areas attract birds (heard this in Bermuda), and Sleeping Giant itself is pretty big. 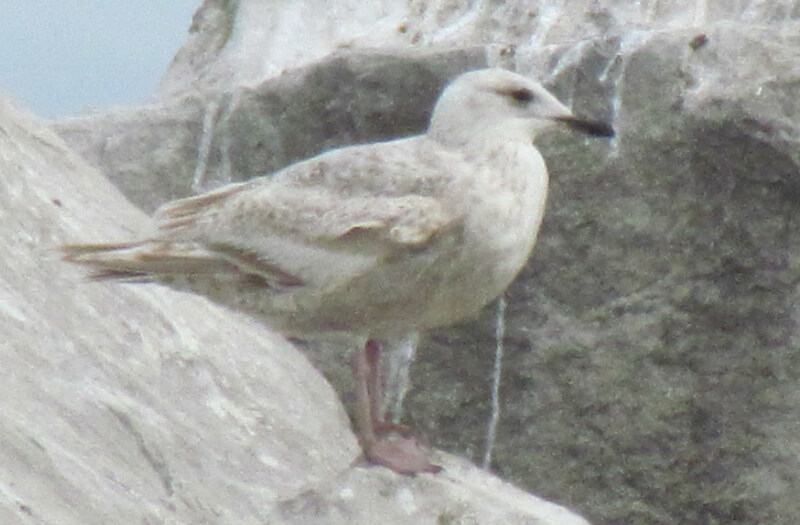 Then there is a nice low level area right at the tip for them to settle down into. 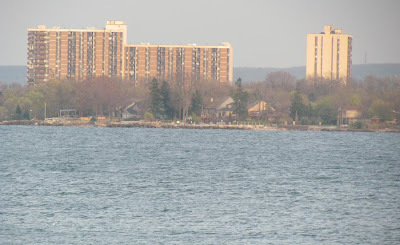 The skinny: Wolfe Island is a large Island in Lake Ontario, known for concentrations of raptors and waterfowl. 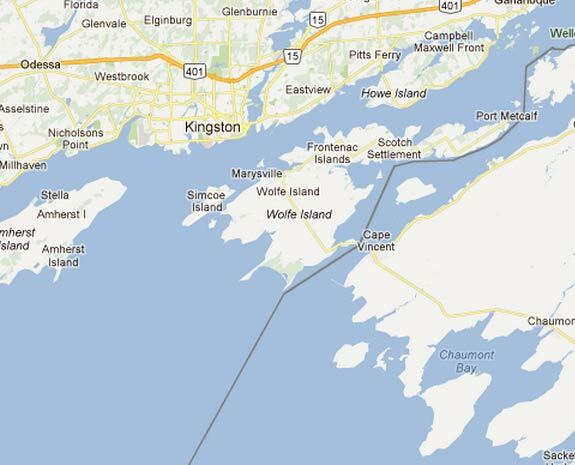 A short ferry ride from Kingston (free), which runs almost every hour of the day, makes getting here very easy. 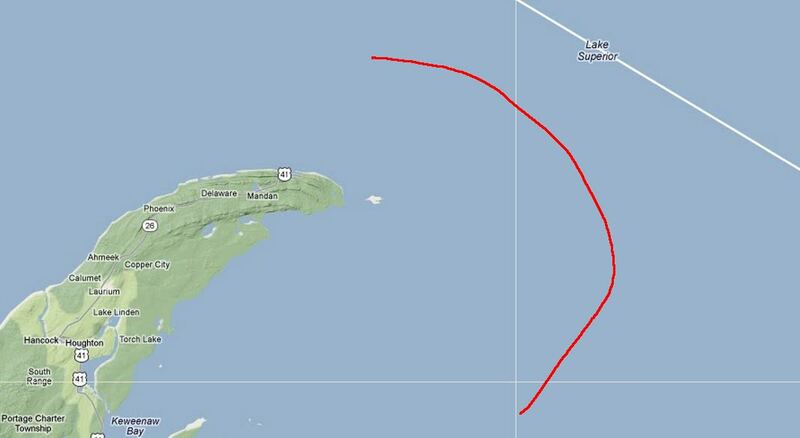 Once you're there, you can drive hundreds of km's of roads to dramatically increase the area you can search. 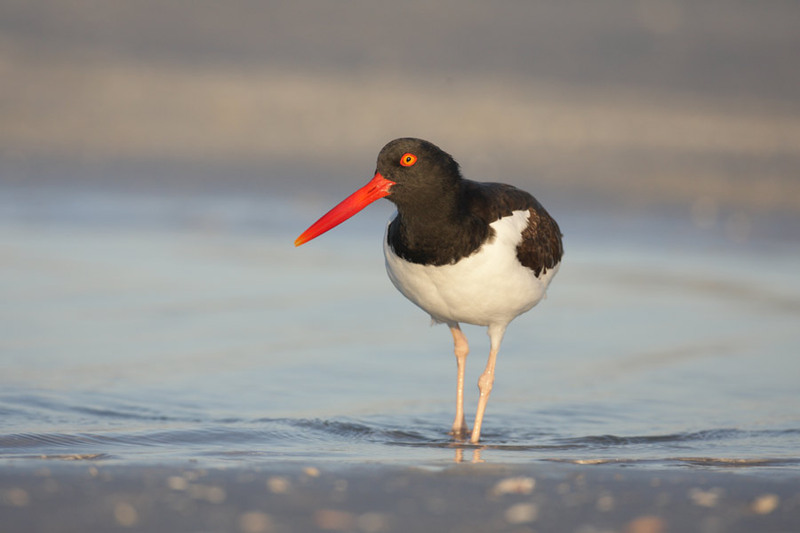 The skinny: only 3 birders have ever been here, yet some impressive records exist. 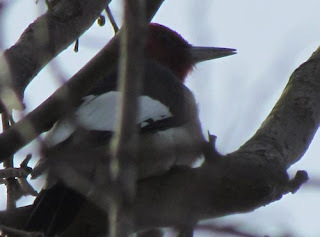 It is fairly obvious that this location would be a mecca for rare birds. But there is a massive problem - it is very hard to get to. As noted above, it doesn't even appear on most maps! Once you're there, all searching is done on foot. Not that it's a terrible thing, but sometimes can really help keep you motivated with a change of scenery. Human influence: Is a big part of the history for Long Point - the "point" itself has been protected for a looong time, which is a good thing. 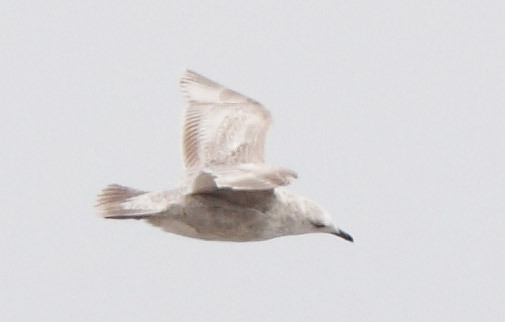 At the same time, the mainland has enough human influence to also make it appealing to birders. Access to various locations has allowed a number of good birds to be found, not to mention deliberately man made areas (see: Smew at the fish hatchery). Point: No denying this point, sticking out close to 30km into the lake. It funnels birds, and rarities, to the end, such as their Black Swift. 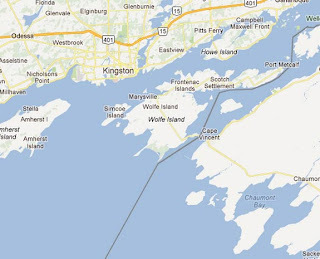 Island: Now here's where you need to bear with me, but I feel that Long Point also draws on the "island effect". 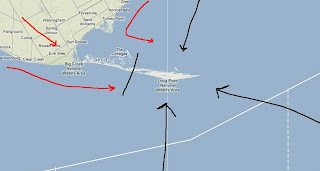 Check the black marks/arrows I added to the map. As far as mega-rare passerines are concerned (like the Black-capped Vireo or Varied Bunting), returning to the "mainland" from the tip or Breakwater isn't all that easy --- there is huge expanses of marsh that they probably do NOT want to cross. It really isolates them... It's the best of both worlds, since "point attraction" birds like a Swallow-tailed Kite, don't mind crossing over the marsh. 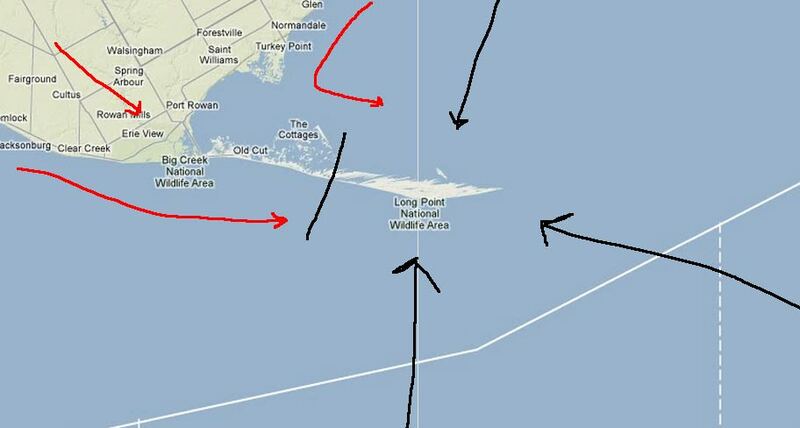 Natural Habitat: You can't deny Long Point has the right habitat. There is so much, that huge amounts go unchecked on a yearly basis. Just imagine what has been out there! But the entire construct, of the "island and point" effect, along with ample marsh, woodland, beach, shorebird habitat, etc etc make Long Point get an A+ here. 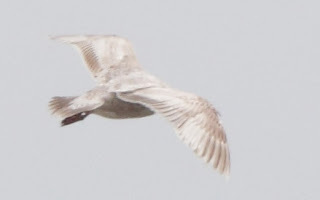 Accessibility: Thankfully due to the banding operations and research, a number of CMF's have been found at places that are really hard for birders to visit (eg,/ the TIP... ) It is partially really unfortunate that it is like this, but what can you do ? I wrote this piece and awarded Long Point the "best vagrant spot" award.. Not the "best chance for you to get there and find vagrants" award! A little ID fun if you're bored, the last bug I posted on here got an instant reply from Michael Butler and Don Sutherland (thanks guys), so I figured it wouldn't help to try again. A co-worker photographed this beast in central Ontario recently, and I guessed it was a Sphinx Moth caterpillar? But I'm not sure on that, and even still, if it was, I wouldn't know the species... So here it is! Any takers? Slowly puttering my way to Pelee today... Figured I should give myself a few days of zen-like preparation before the first mega-wave of the season... Will hopefully be able to post some updates here! Nature Photography 104: Part 11: You did what? Part 11: You did what? My Dad and I have a ~12ft inflatable zodiac, that we assemble and disassemble down at Van Wagner's Beach.. 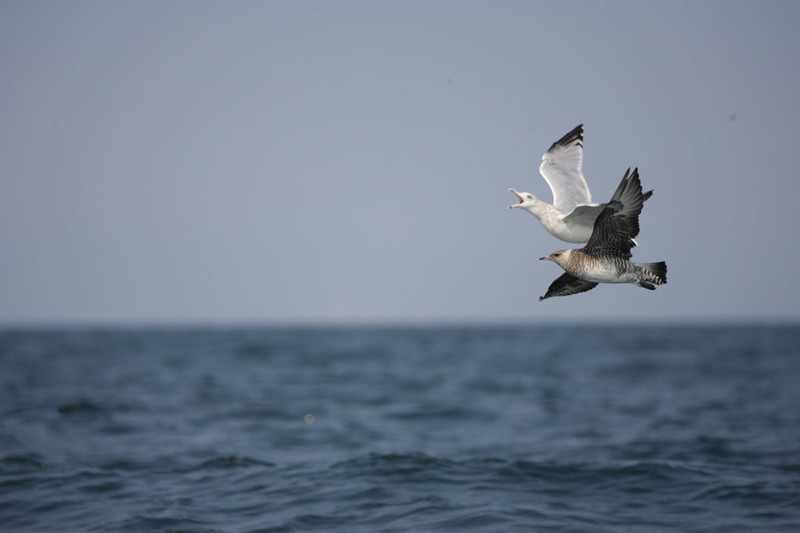 When weather conditions are safe (or safe enough), we head out into the open waters of Lake Ontario in search of pelagics. It's one of the few instances where I really feel like the photography I'm doing is pretty unique, and the results are somewhat different than other photographers. The prime subject matter that we're after is Jaegers, and there has been two ways that we go about finding them. 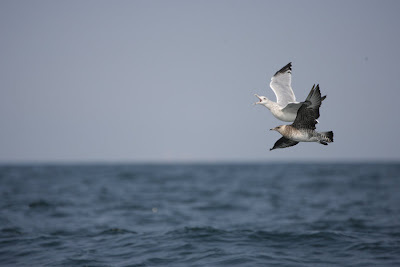 Method #1 involves going out on days that are as calm as glass, and hours are spent driving around the deep (upwards of 25km offshore at times) in hopes that we stumble upon some birds. 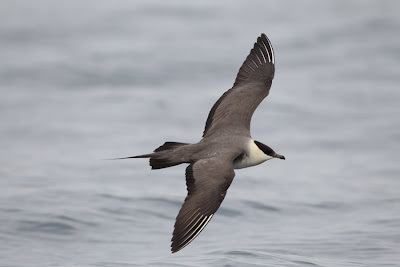 The above images of an adult Parasitic Jaeger were taken with this method... 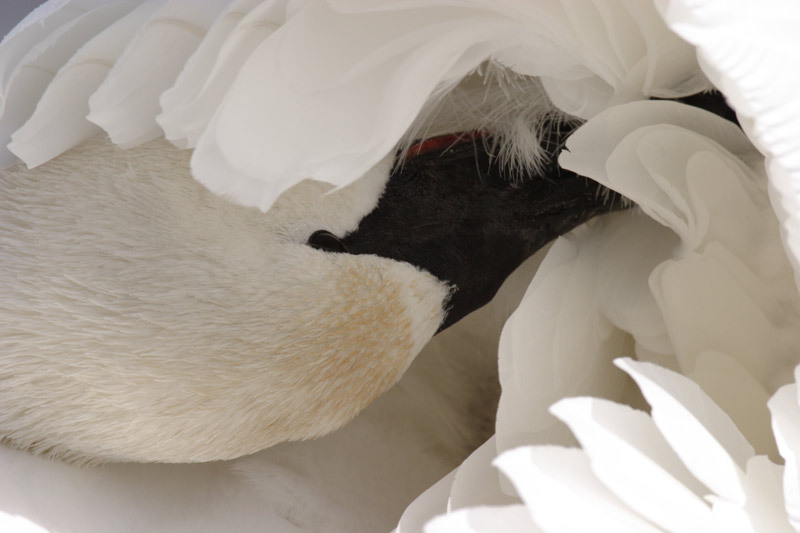 The birds are few and far between, but they provide a rare chance to get the birds in a relaxed state. Once offshore, we start unloading bread to attract a "feeding frenzy"... Since the east winds are blowing, the pelagics/jaegers are "within range" to be attracted to the gulls and come in close for investigation. Thanks to some well placed bread sources, we've sometimes left shore with several garbage bags full (to the point where the boat is filled with bread, and we're sitting on it).. Which keep us occupied for hours on end. The "feeding frenzy" method has been wildly successful at times, with individual Jaegers (often Long-tailed) that will spend prolonged periods at extremely close range... Still room for improvement on many images, and will for sure be back out again this year. Hope you enjoyed a "lighter" edition on methods with lots of images! Nature Photography 104: Part 10: Which way is up? Part 10: Which way is up? This is not a common theme in my photography, but could think of two images where this happened and figured it could male for a decent installment. The short story of the first image: I was photographing two Oystercatchers at Fort de Soto in Flordia. Earlier, I had noticed that an uber-colourful beach umbrella made for some crazy background colours (when I had been photographing a Skimmer)... 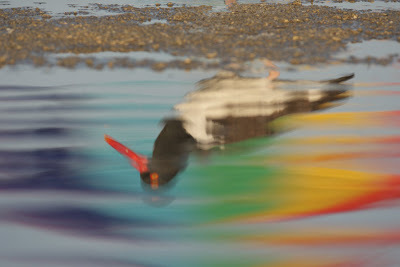 But now I was knee deep in a saltwater lagoon, waiting for the Oystercatchers to come wandering down the shoreline. I knew the umbrella was there, but the birds were too close to squeeze everything into the frame. In a last second decision, I decided to simply photograph the colour (which appeared in the reflection in the water. It seems to make the world of difference (to me personally) to have made the decision pre-shooting to rotate the image. The end result was what I had envisioned all along, whereas my next example wasn't "figured out" until the next day when I was looking at the pic on my computer. A little digital shotgun on the Mallard... + fixed the slight underexposure (made it brighter). Not too much at all.. Some photographers would be pretty keen to remove the shells in front, but I liked them. Till next time! Another spectacular find by Rob Dobos today. My parents and I were going out for dinner, so why not go look for the WEGR on the way? It gave a great show, and we decided to eat at Baranga's (just up the beach) since it was convenient. While eating dinner, the Western Grebe even obliged us by swimming past the windows twice! 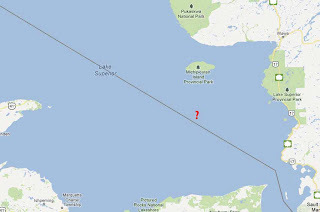 And not very far offshore! 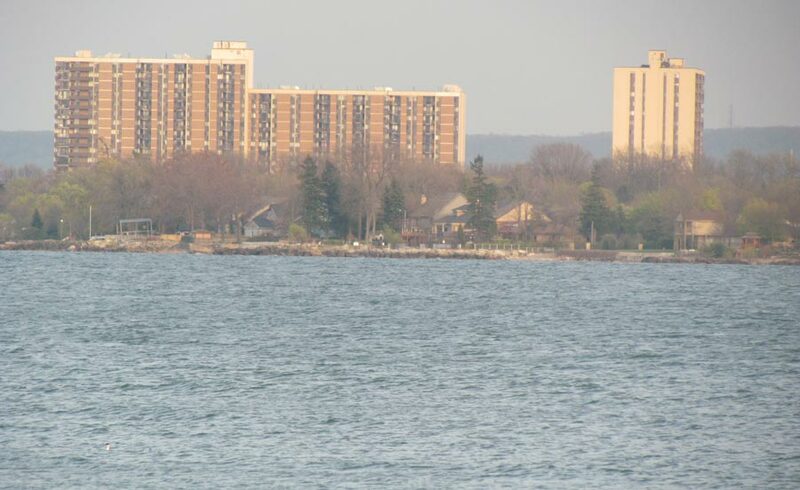 A fun picture of the WEGR (bottom left) with my future residence in the background! What's crazy about this Nor'easter is that it is only the second significant Nor'easter of the 2011 - 2012 snow season. The other major Nor'easter occurred October 30 - 31. It's pretty bizarre to have your only two significant Nor'easters of the season occur in October and April--and none in November, December, January, February, and March. When's the next pulse happening?? ?